The musicians in dubious have all been involved with numerous musical projects, in varied genres, all over the country. The result of their collaboration is a catchy and danceable blend of groove, hard rock, jazz and blues, supplemented by intelligent lyrics and signature dynamics, and has quickly created a stir in and around Eugene. The rich, outstanding female lead vocals over these inventive compositions truly sets dubious apart from the pack. 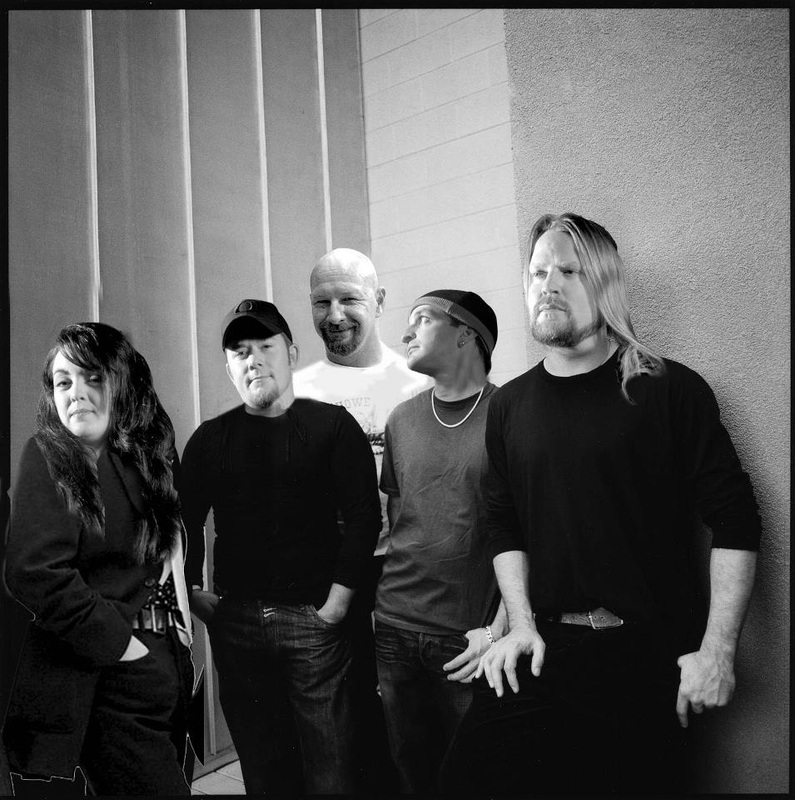 By popular demand, dubious was a finalist in the 2009 KNRQ Last Band Standing competition, and their song “Aileen Aileen” appears on Eugene Weekly’s 2010 Next Best Thing Compilation CD. Their much-anticipated studio debut, “Blinded,” was released early in 2011 to much fanfare and good press. Their second full-length recording is expected in the summer of 2012.